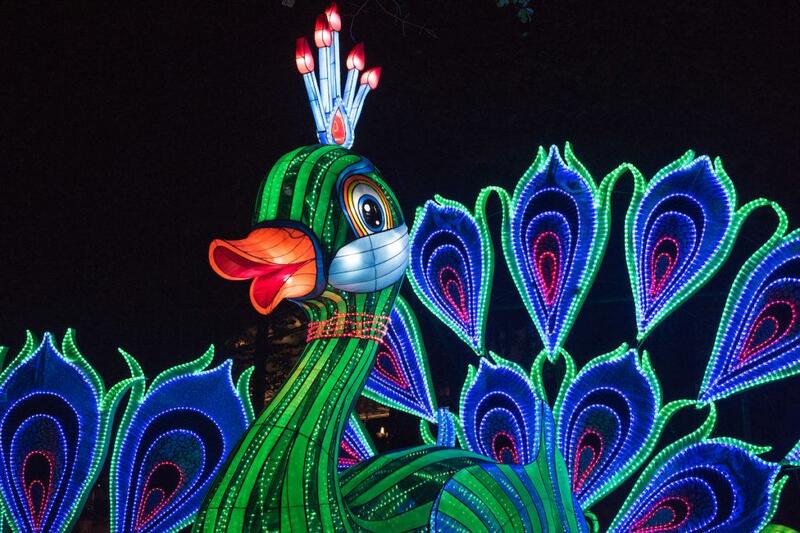 Come join us on a trip to the Chinese Lantern Festival at the Booth Amphitheatre in Cary from 6:30pm to 9:30pm on Friday, December 7! We will provide free transportation, food, and entry tickets to the first 40 students. These will be distributed on a first-come, first-served basis beginning at 6pm near the Washington Duke statue on East Campus.